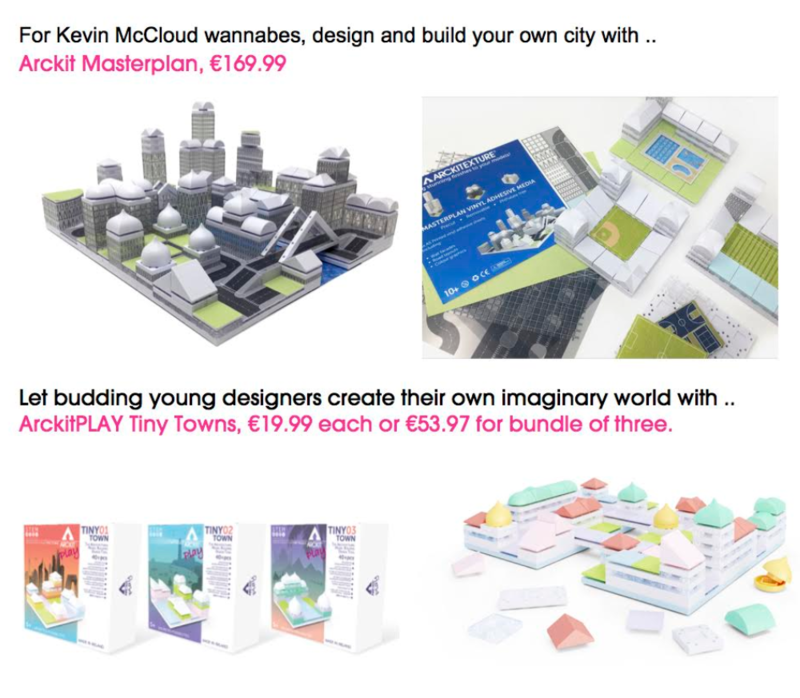 Tear te family away from the screens and get their imagination going and creativity flowing with architecture0inspired building kits by Arckit, the award-winning Irish brand. Made in Ireland, Arckit is available worldwide including Harrods, The Conran Store, B8TA, The Tot, Barnes & Noble US, MoMA and Guggenheim New York, Easons, Art & Hobby, Arnotts, and many more. Free shipping on Irish orders over 50 euro.